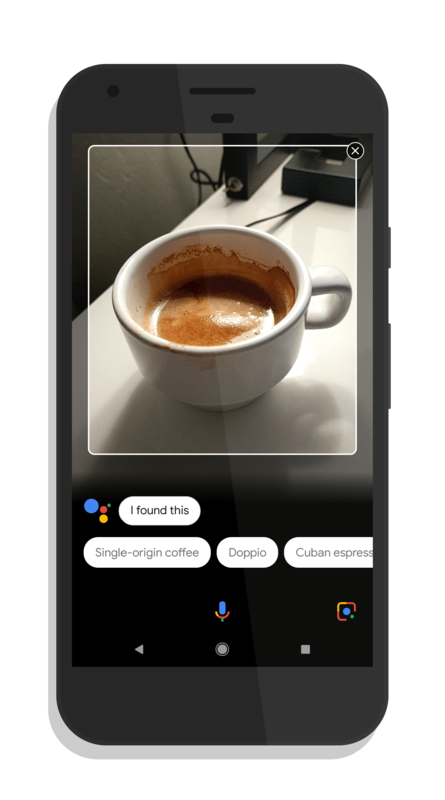 Google Lens, the AI-driven feature that allows for objects to be identified, has now begun broadly rolling out to Google Assistant on Android. The feature, once available for your phone, can be accessed by opening up Google Assistant (long press the Home button) then tap the Lens icon in the lower right. Using Google’s Artificial Intelligence, Google Lens allows you to tap an object on your display while it is active and that object will be identified. It works on everyday things but increasingly can identify plants, trees and soon flowers too. Lens first appeared in Google Photos where, when you viewed a single photo in your library, you could have it identify that object. It works well and like many AI tools, the more it is used, the better it gets. Still, it isn’t perfect. There are times were it misidentifies an object, my favorite example of which is when it thought my margarita was a health shake. But it is not hard to see the potential of this feature. This could be a great way to learn about objects (say the Statue of Liberty) but also help identify things like trees or flowers. That doesn’t even consider the shopping element potential of Lens. If you are running Android Nougat or higher and have Google Assistant enabled, the addition of Google Lens should be coming to your account over the course of the next few days.